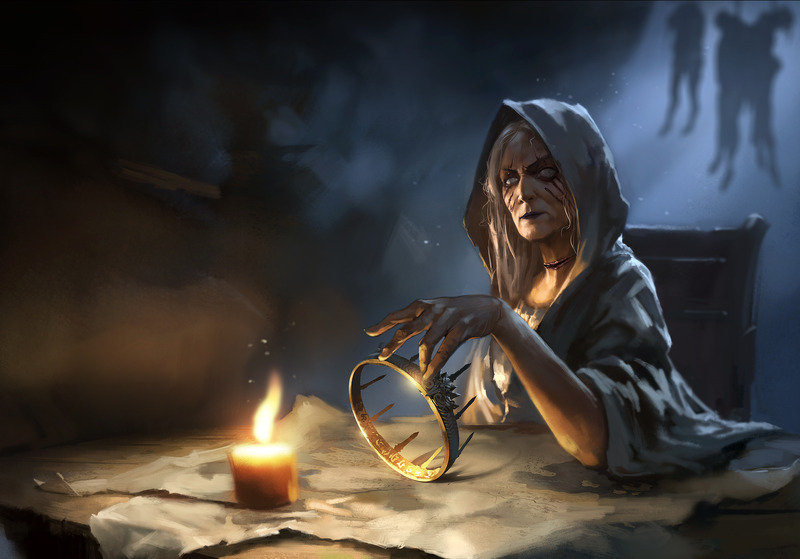 Lady Stoneheart. . HD Wallpaper and background images in the A Song of Ice and feuer club tagged: a song of ice and fire asoiaf lady stoneheart catelyn stark. This A Song of Ice and feuer photo contains kerze, kegel, wachs licht, wachs-kerze, and licht.